What makes our branches so special is the people in them and how they support their communities and customers. 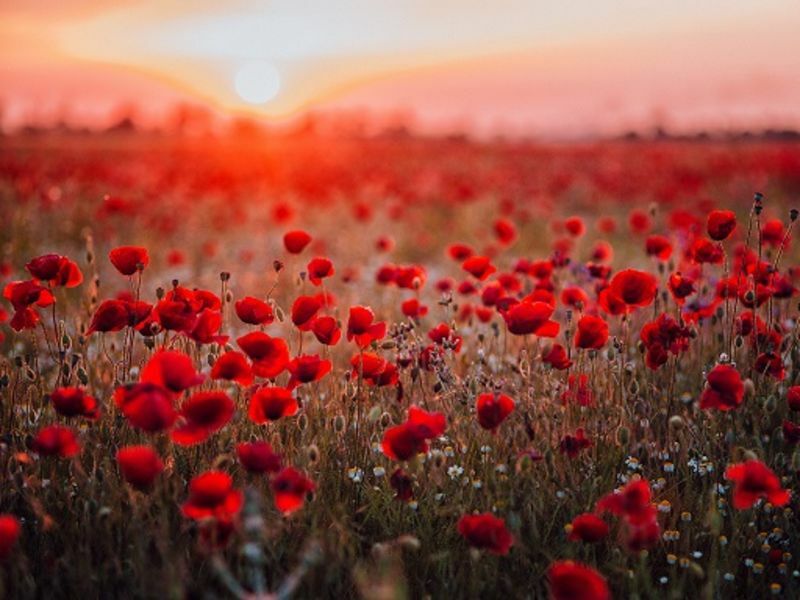 This year, Leightons Winchester has exceeded expectations with their wonderful fundraising work for charities such as Macmillan, Gift of Sight and this year’s Poppy Appeal. 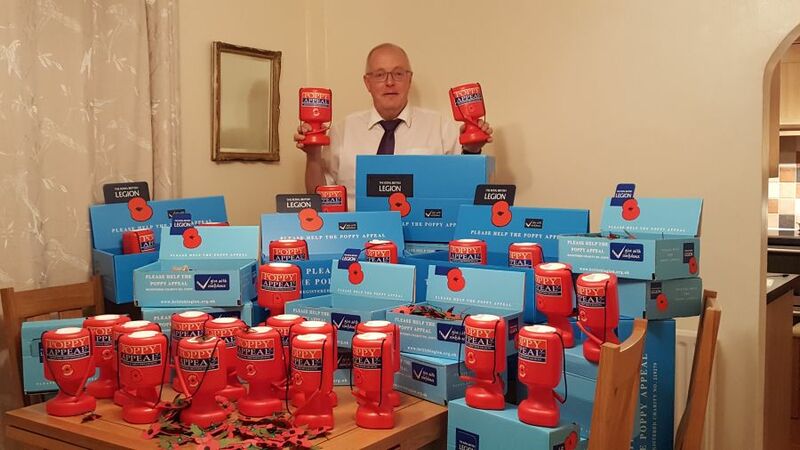 David Norster, Branch Manager at Winchester, has been volunteering with the Royal British Legion since 2016. The annual Poppy Appeal is their largest campaign, relying on volunteers to take donations from the public in return for an iconic paper poppy. This year, David raised an incredible £7245.17 for the Poppy Appeal. Covering over 90 locations in the district, David’s hands-on approach to fundraising has made a huge impact on helping those in need within the armed forces community. What does this donation go on? Over half of all money raised goes towards supporting members of the Royal Navy, British Army, Royal Air Force, veterans and their families. This includes recovery, financial help and employment. The rest is divided between Remembrance Day, Memberships, Fundraising and Communications. It’s safe to say every penny is well spent and highly valued. It’s a huge well done from us, and an even bigger “thank you” from the Royal British Legion to David Norster for his amazing fundraising efforts. Find out how you can support the Poppy Appeal online.